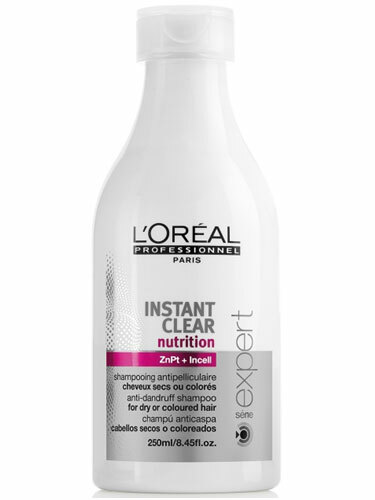 Clarifying shampoo, specifically designed for those with dry dandruff. Reduces the appearance of visable flakes from the 1st application. The formula works to purify the hair and scalp, leaving it feelingsoothed. Hair feels nourished and colour looks shiny and protected.